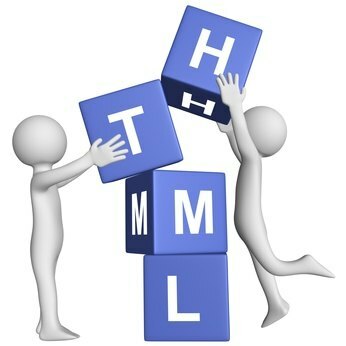 This e-Book is help you to learn basic and advanced use of HTML, how to create a website using HTML and much more ! Give a try to this e-Book Now ! !